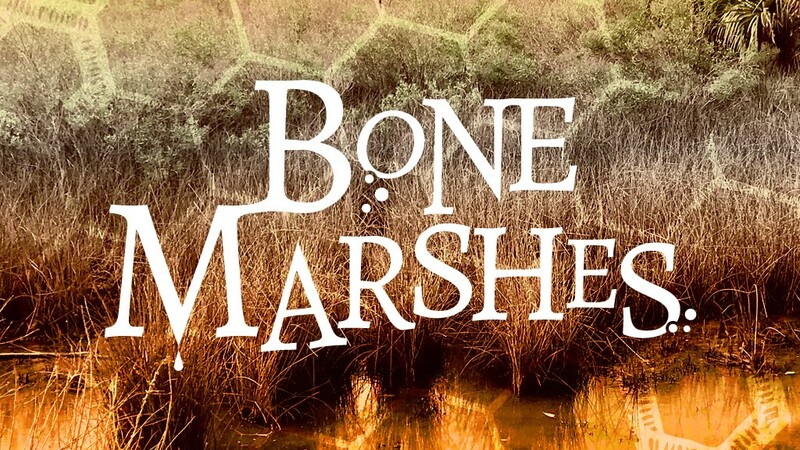 Mobile-friendly character generator for Bone Marshes. A Bone Marshes character generator for Knave and other OSR games. You can choose from any or all of the items below to fill your inventory slots. Unless otherwise noted, each item takes up one slot. Thanks to Ben Milton for making an incredible RPG and to Christopher P. Wolf for the code! For the curious I’ll list some of the house-rules that Bone Marshes uses. If HP is less than 4, set it equal to 4. Renames copper to coins, just for convenience and familiarity. PCs start with equipment AND 2d6x10 coins. PCs start with a random spellbook. PCs can fit two rations per slot, to facilitate more exploration.